Please be advised, this home is tenant occupied and no interior showings are to be held at this time. Please contact the listing agent with any questions or to discuss. 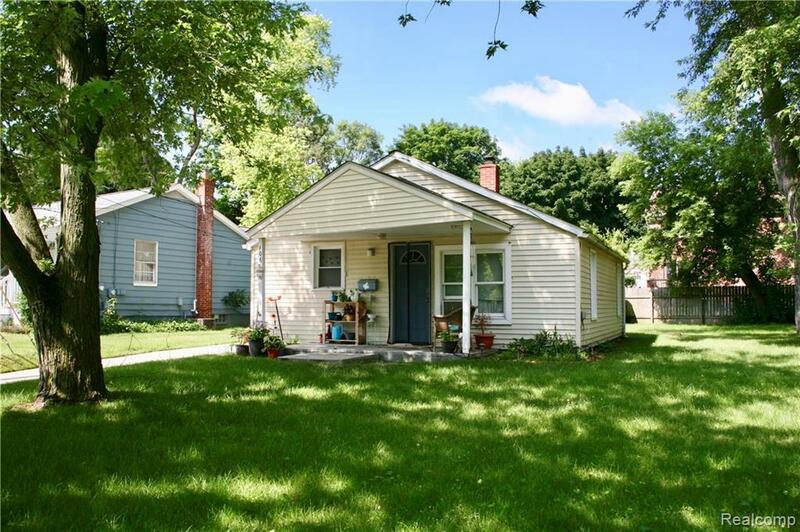 Opportunity to own in Rochester. This 2 bed 1 bath has lots of potential. Large backyard is a rarity perfect for entertaining! Great investor opportunity. Come see this home today! Listing courtesy of Stewart Team R E Partners Inc.